Essential Oils and Pets: Is It Safe? 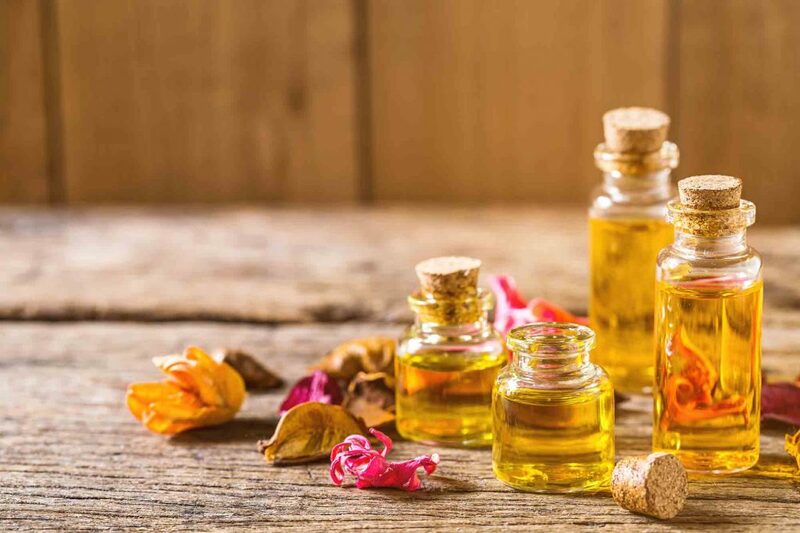 Aromatherapy has been a popular way to relax and rejuvenate for years, and essential oils use as home remedies for many different ailments has also been gaining in popularity recently. Although you may enjoy lavender, citrus, or any number of lovely scents from essential oils, it’s important to keep in mind some safety measures when it comes to essential oils and pets. Spring Cleaning: Pet Safe Cleaning Tips from The Pet Experts! Spring cleaning takes on a whole new meaning when you have a pet. 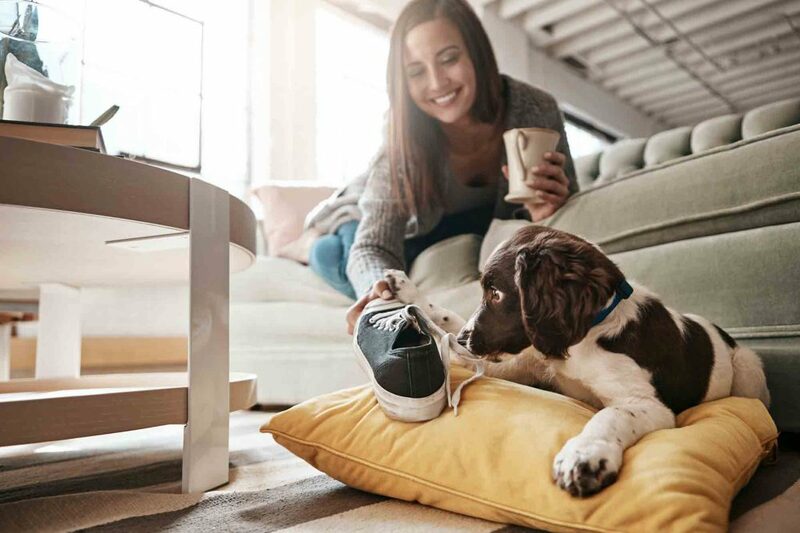 Cleaning up after a pet is challenging enough, further complicated by the fact that many commercial household cleaning products contain ingredients that can be hazardous to pets. 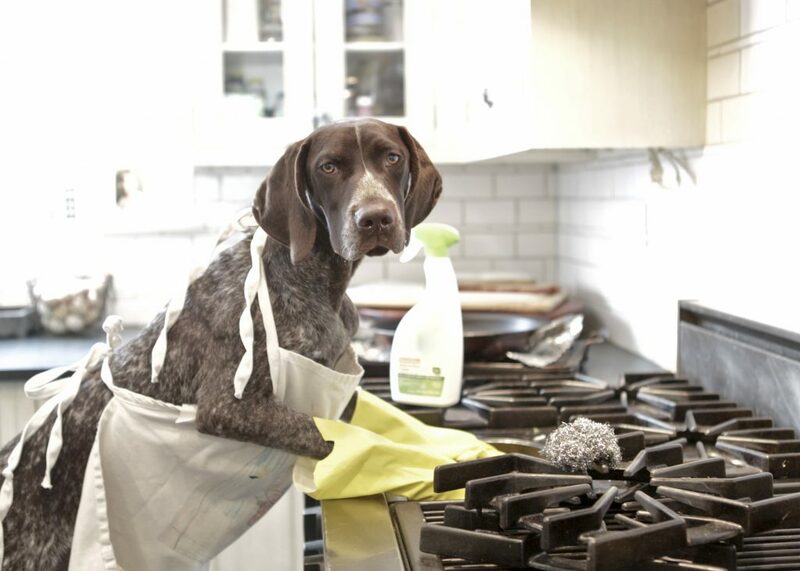 Fortunately, there are plenty of ways to keep your pets protected while you engage in some seasonal scrubbing. Pet safe cleaning is easy and affordable, and The Pet Experts at Elmhurst Animal Care Center can show you how! Why Is Pet Safe Cleaning Important? Commercial cleaning products generally have a long list of unfamiliar sounding ingredients, many of which can be toxic to our pets. Pets can come into contact with cleaning products in a variety of ways, and even a small amount ingested or inhaled can cause damage, thanks to ingredients such as ammonia, phthalates, chlorine, phenols, and alcohol. 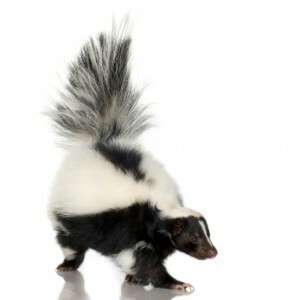 Many of these chemicals are extremely poisonous, and some are known animal carcinogens. As pet owners, most of us will do everything we can to protect our pets from the dangers of everyday life; we may keep our cats indoors, walk our dogs on leashes, have our pets vaccinated, and keep them away from toxic foods to name a few. 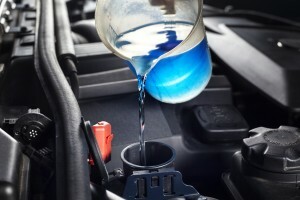 Now that winter is firmly in place (and not going anywhere for awhile) The Pet Experts would like to turn the focus toward a deadly, and unfortunately common, pet toxin: antifreeze. 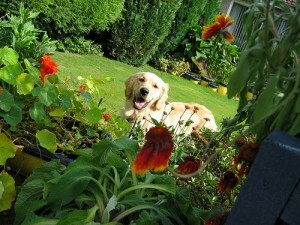 Is your garden safe for your pet? It’s that time of year again, when warmer temperatures and longer days beg us to spend more time in the fresh air and sunlight. If you happen to be a gardener, it’s probably also the time that you’re thinking about digging in the dirt and deciding what flowers and veggies you may want to plant. Although gardening can be a very relaxing and rewarding hobby, it can also be dangerous for our dogs and cats. Luckily, creating a pet-safe garden is not very difficult. As responsible pet owners, we just need to take a few precautions to ensure that our yards and gardens are safe for our animal friends. Many gardeners use cocoa bean mulch—a by-product of chocolate production—in landscaping. Its attractive odor and color make it a popular choice, but cocoa mulch can pose serious problems for your dog. Play it safe and use shredded pine, cedar or hemlock bark instead. Also try to avoid mulch that has been treated with weed inhibitor or insect repellent. This common Halloween treat is not for your pet. Chocolate, especially in the form of dark or baking chocolate, can be toxic. Beware of baked goods or candies sweetened with xylitol. Just a small amount of this artificial sweetener could be deadly. Traditional Halloween decorations like pumpkins and corn are not toxic, but ingestion could cause digestive upset or an obstruction. Decorating for the holidays often leads to cords in places where they are not normally. Be sure all these are out of the reach of curious teeth and that your pet cannot become tangled in them. If you choose to light up your Jack O’Lantern with a candle, keep it out of the way of mischievous cats and dogs to prevent burns. 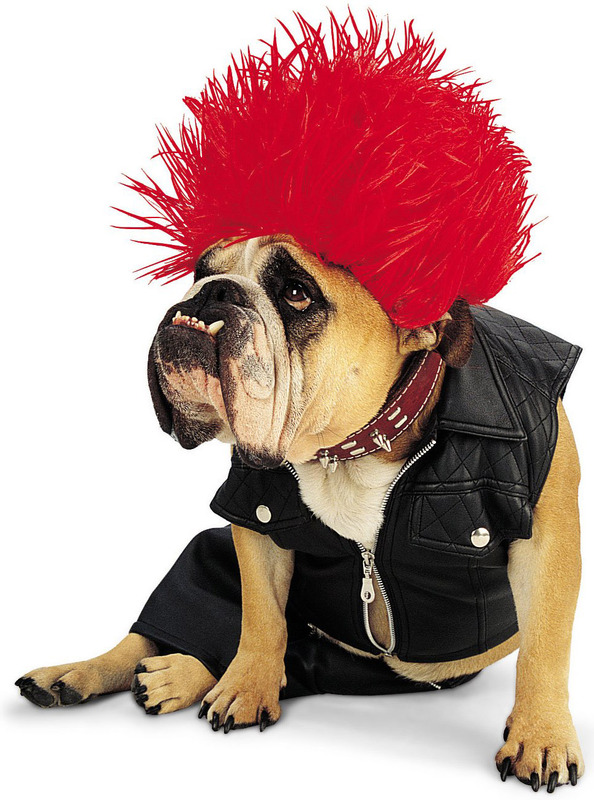 If you choose to dress up your pet, be sure that its costume fits well and does not obstruct vision, hearing, or breathing. A costumed pet should always be supervised so that it does not become tangled in the costume or chew off pieces. If you do get your pet into a costume, we’d love to see it! Share your pictures in our Pet Gallery or on our Facebook page. When opening your door to hand out candy, be sure your pets are secure in the house. Stressful activity and an open door can lead to lost pets very quickly. Be sure that tempting decorations like tinsel, ribbons, and other potentially ingestible items are kept out of reach from curious pets. If you think that your pet may have gotten into something that he shouldn’t have, please don’t hesitate to call us.